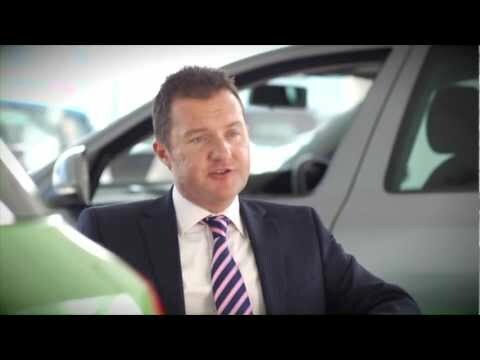 You rightly expect an exceptional value for money service when you take your car to Simpsons SKODA. Our competitive fixed prices mean that, when it's time to pay, the only surprise you'll receive is a pleasant one. The price you see really is the price you'll pay. And, of course, all servicing and maintenance will be carried out by factory trained technicians using only genuine SKODA parts. We are proud to say the UK's number one SKODA Master Technician, Darren Bould, is a long term employee of Simpsons and he is on hand to oversee the most troublesome and technical of jobs. We believe our 'front of house' service advisors are the best in the business and their friendly and informative approach is a refreshing change from the majority of other dealers. But of course there's more to a ŠKODA service than just a friendly character and a down to earth price. No matter what work we undertake on your car, you can rest assured that the job will be carried out by a factory trained technician who really cares about the detail and is totally focused on getting it right, first time, every time.